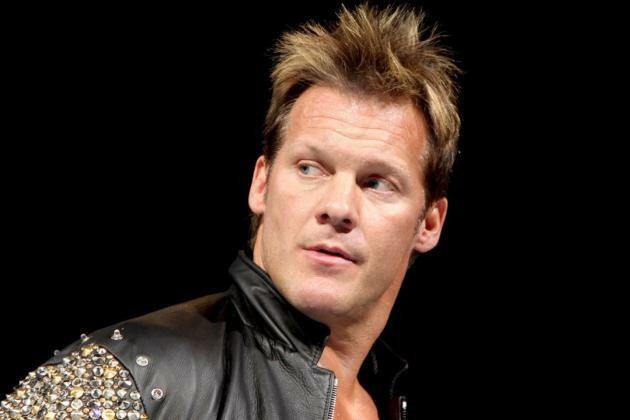 It’s hard to make a claim that there aren’t many superstars more deserving of a second retrospective collection than Chris Jericho. The fact that Batista got two volumes for his body of work before Y2J is a travesty. Luckily, the WWE Universe won’t have to wait long for The Road Is Jericho: Epic Stories & Rare Matches from Y2J. The three-disc DVD and two-disc Blu-ray sets will hit shelves on March 10th and include more than 20 matches from his days in ECW, WCW, and especially in a WWE ring. We gave you a rundown of 19 of the matches that were to be included, which were featured as part of Wrestling DVD News’s “Jericho Week.” Now we can give you the complete listing.